It’s hard not to have lots of respect and love for all the teachers and staff in the San Francisco Unified School District (SFUSD). Although they mold the minds of the next generation and inspire a lifetime of learning and discovery, an educator’s paycheck doesn’t always reflect the vitally important role they play. Sadly, many teachers and school staff cannot afford to live where they work, but there may be some relief. The Mayor’s Office of Housing and Community (MOCD) has said in no uncertain terms that the city’s overarching goal is to create more homes for all San Franciscans, yet SFUSD employees are given special recognition in affordable home buyer programs. 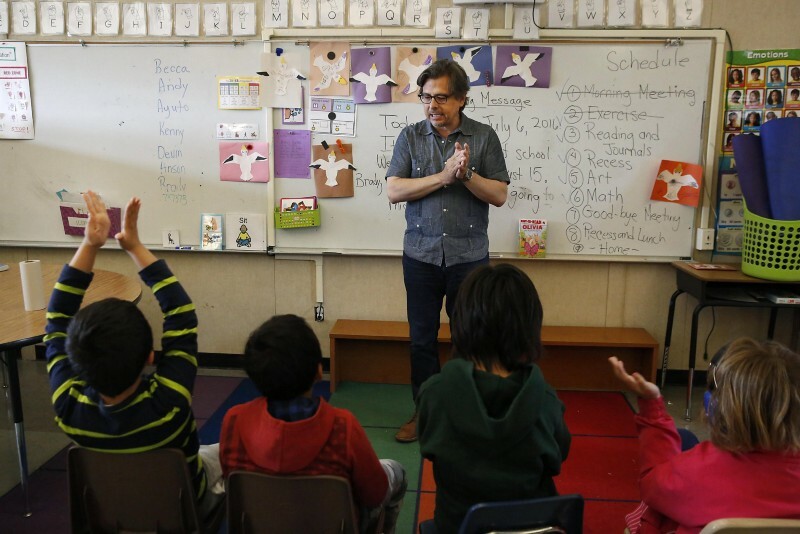 The Teacher Next Door Program (TND) can give educators a hand up in buying their first home in San Francisco, infusing funds for down payment and closing costs, but there is more than a little bit of legwork to do. Candidates have to complete home buyer education and contact an approved lender to initiate the process. Bay Property Group notes that buying always requires more preparation than renting, and so educators may be well advised to jump through a few extra hoops to potentially receive meaningful assistance. This program tailored to educators is typically layered on top of other MOCD loan programs. As a property management company and full-service brokerage, Bay Property Group always loves handing over the keys to new tenants and new homeowners, but as parents, we are a little biased when we say helping teachers find their first home is a little more gratifying.